The most premium of the releases so far comes with a 5.5-inch Full HD screen, 2.5D curved glass with Gorilla Glass protection and is built like one solid tank with lots of aluminium going into it. It has a strong reminiscence with the back in the day Lumia phones. This is the only phone in the line-up with a fingerprint scanner that is studded at the front bottom. 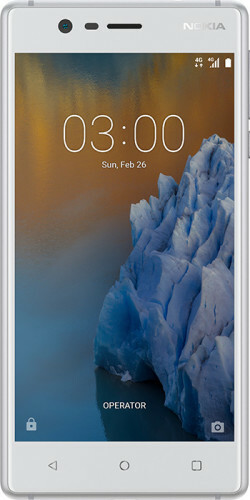 The 6 comes with a thickness of 7.9mm. All three phones are stipulated to get monthly Android (Security) updates and at least one Android update. Though the specifications don’t turn heads, the build of the phone certainly gives a satisfactory feeling. 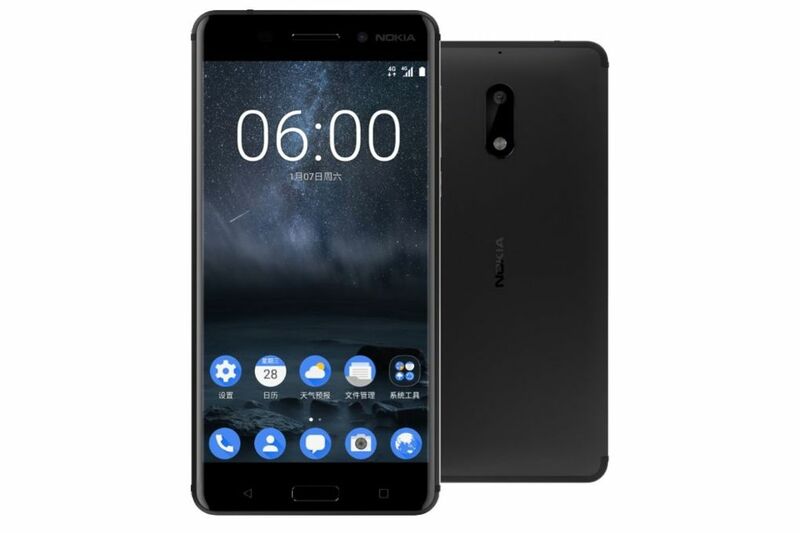 Nokia says its more of the experience it provides with the stock Android OS and the stability of the overall product rather than do a specs war. At a first glance the phones do come off as pricey but we will have to wait and see how they are received especially with the likes of Xiaomi and Lenovo and even Moto having captured the entry to mid-range smartphones market. 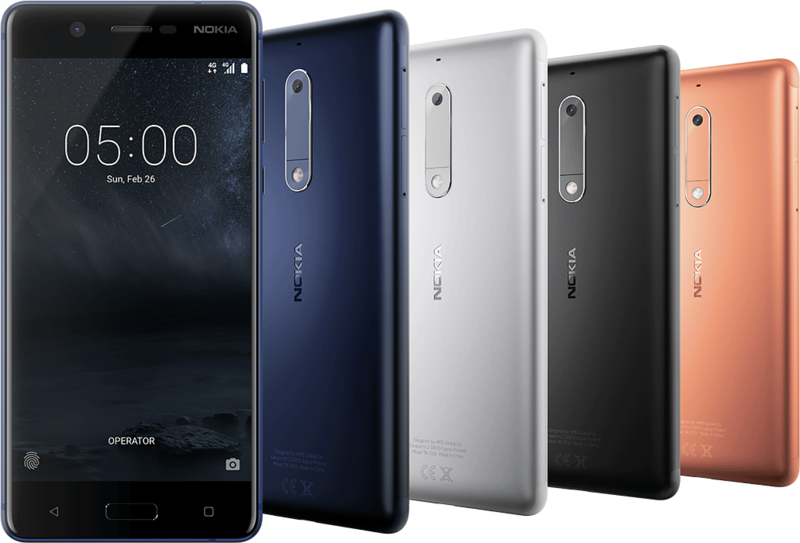 Availability – The Nokia 3 and 5 will be exclusively sold offline across 80,000+ retail outlets whereas the Nokia 6 will be exclusively available on Amazon.in and registration for same starts from 14th July. As a part of launch offer, there will be a cashback of Rs. 1000 for Amazon Prime members along with some Kindle offer. For after sales support, the company has planned to setup Nokia Care service centres in more than 300 cities with Pick Up Drop facility in 100 cities.